There are two imperative things regarding car oil changes that most people overlook because of their reliance on an oil change service. This information is vital and affects both the performance and the maintenance of your car. Yet car owners invest little to no thought in them. Here are the two things that you should know to ensure that your car gets the best oil change and that you get the best performance from your engine. This knowledge could possibly extend the life of your vehicle. Mechanics used to recommend that a car have its oil changed every 3000 miles. However, recent consumer reports have proved no notable difference in engine protection between cars driven 3000 miles and those driven up to 7500 miles between oil changes. Every car has a different setting and engine type. The owner’s manual, something most owners ignore and never read, is where you can find specifications for your car’s particular engine oil. Under five miles in normal temperatures or 10 miles in freezing temperatures. Long distances, such as over 50 miles in hot conditions. Hauling a significant amount of weight. 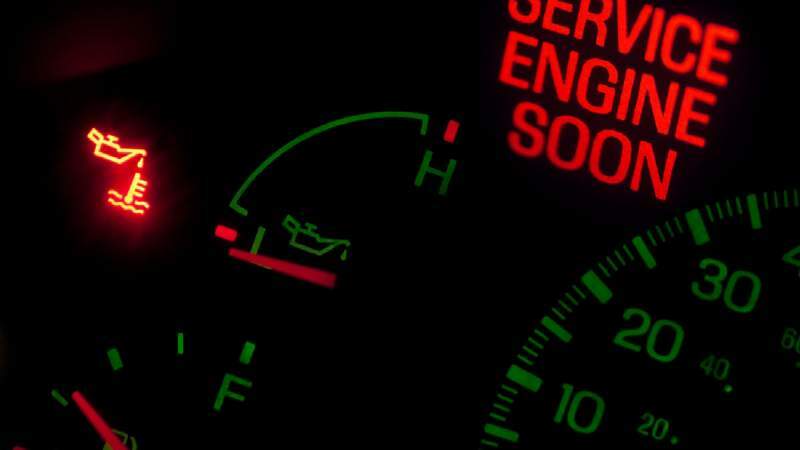 These factors can cause the oil change indicator on your dashboard to light up at mileages other than 3000 miles. Unless you track these details about your car, you may go for an unnecessary oil change and waste money, or worse, damage your engine by not having an oil change performed when it’s absolutely crucial. If you’re unaware of the right kind of oil to use in your car, your oil change technician might use the wrong kind of oil–a costly mistake. This is why you need to know the right viscosity of oil to use in your car engine. The viscosity is simply the thickness of oil, which is specified both on the oil cap in your car and in the owner’s manual. Viscosity is expressed as 15W-30, 5W-20, and so on. Novice oil changers may promise a cheap oil change, ranging between $12-$15, but they use low quality oil that may not have the specified thickness. These low quality oils can damage your engine and force you to get another oil change very quickly. Always look for the viscosity recommendation from the manufacturer as stated on the oil cap and in the manual. Ask the oil change facility to show you the oil they’ll be using so that you can be assured that the right oil is being used. As most people don’t bother to inspect their car and remain unaware of this specific detail, they end up getting the wrong oil and damaging their engines. Knowing these two details about your car and its maintenance can help you avoid a costly mistake that could damage your engine and create unwanted–and expensive–engine work. Stay on top of these pieces of information about your car, and you’ll never be duped by your oil change service into spending money on unneeded services.